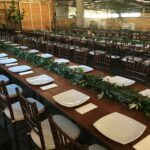 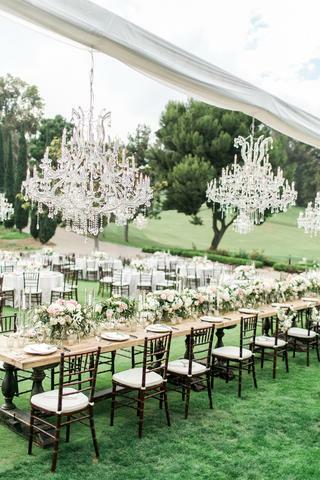 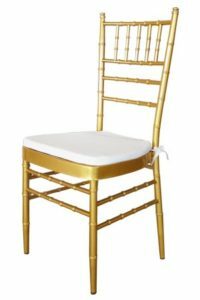 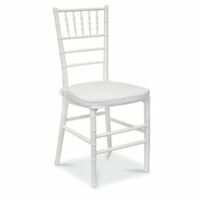 The Tiffany chair, also commonly known as the Chiavari chair is one of the worlds most popular wedding chairs with its classic elegance and style. 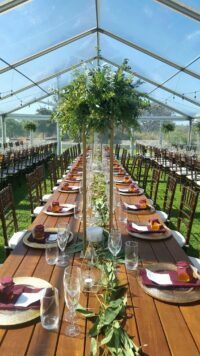 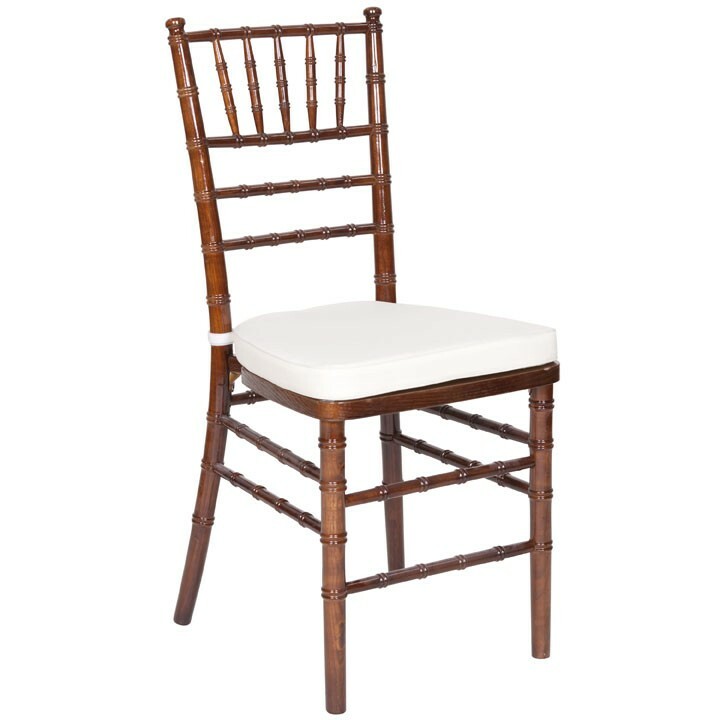 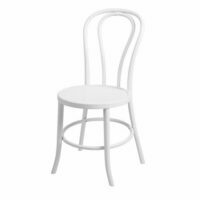 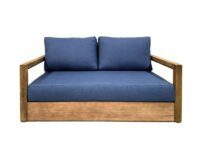 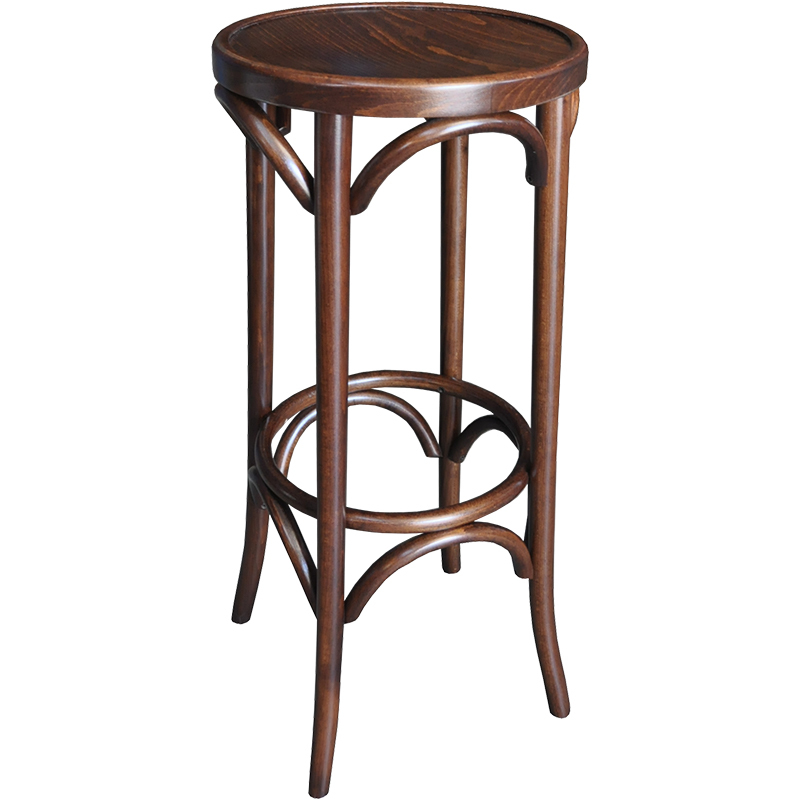 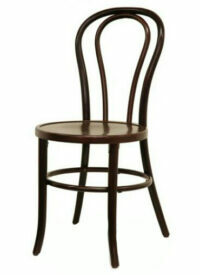 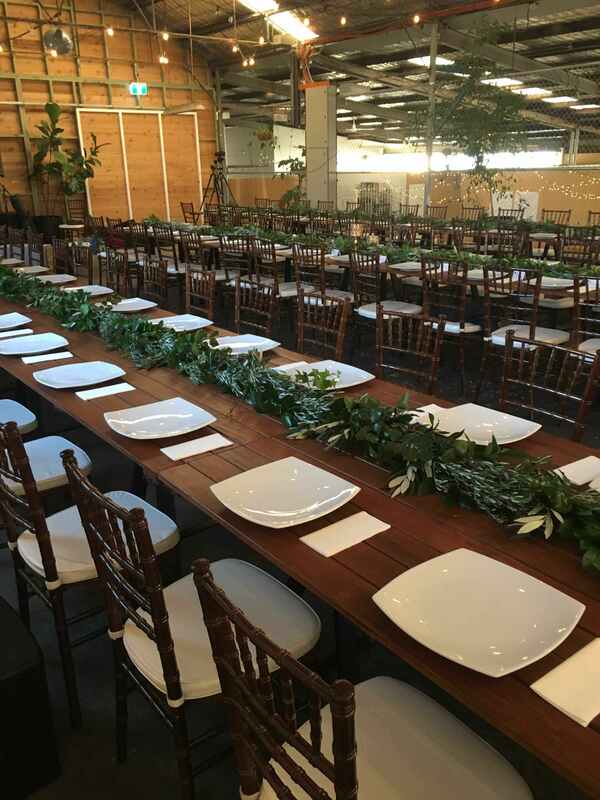 This chair offers stunning elegance and beauty and helps to create a wedding reception that is memorable. 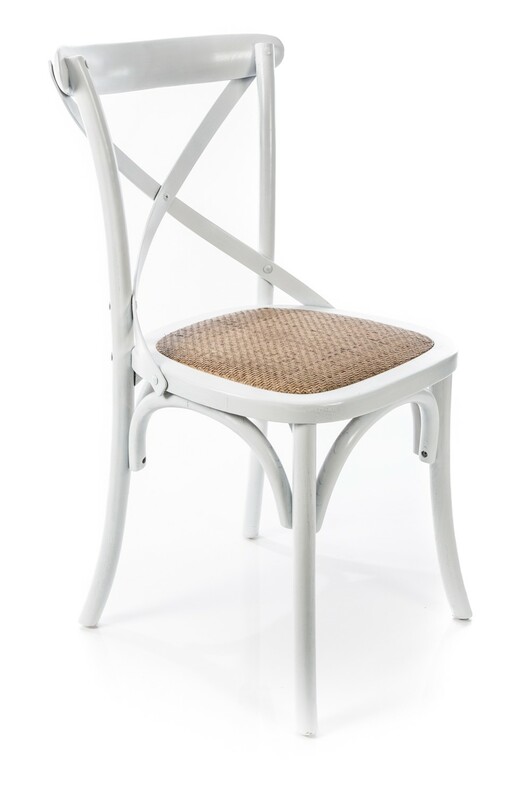 Stemming from Italian design from the 18th century, the design and style of the tiffany chair is timeless.